Does enrollment in entrepreneurship classes actually impact venture creation? Our findings indicate that entrepreneurship classes have not only had a statistically significant impact on new venture creation, but are also significant in changing a student’s mindset to favor entrepreneurship. 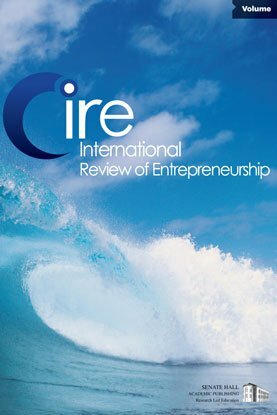 Using an Instrumental Variable Probit model and data collected from a large sample (1,520) of Cornell University graduates, this paper finds that entrepreneurship classes have positively impacted venture creation, with venture creation being positively correlated with being “rich.” The impact of the entrepreneurship program was observed campus-wide and across majors. Quantifying the impact of entrepreneurship classes justifies the existence of entrepreneurship education, and provides evidence for the continuation of such curricula at U.S. colleges and universities. Additionally, the paper highlights some of the issues facing academia as entrepreneurship education becomes more popular.